Polotsk Picture Gallery was opened on February 20, 1981 as a branch of the Museum of Local Lore. In 1985 it became a part of Polotsk Historical Cultural Museum-Reserve. 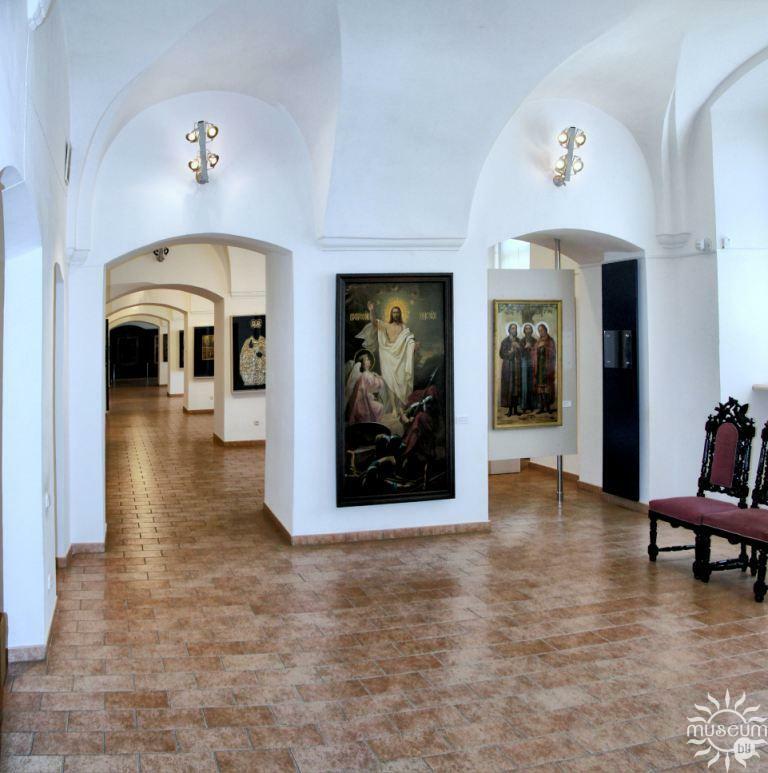 From 1981 to 1991 the Art Gallery was placed in the building of the Epiphany cathedral, the architectural monument of the 18th century, which had formerly been the cathedral of the Epiphany friary, founded in the 16th century. 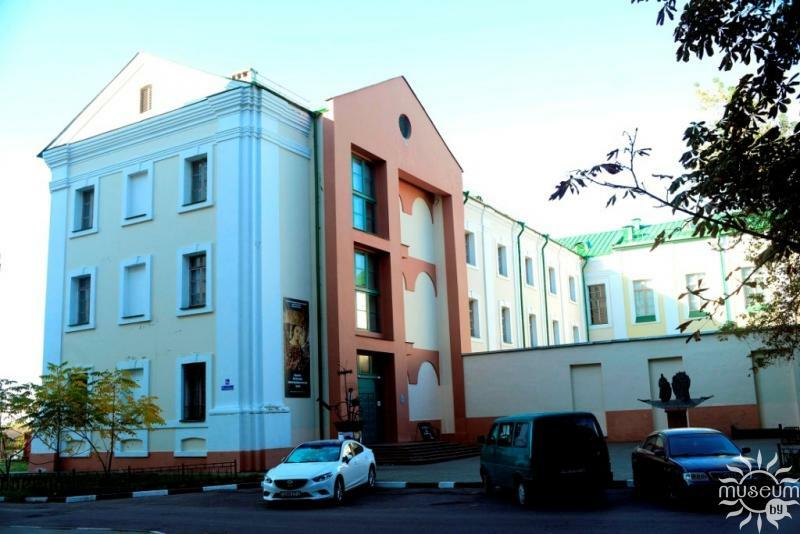 In 1992, when the building of the Epiphany cathedral was returned to Polotsk diocese, the Art Gallery went on with its work in the building of the Belarussian Museum of Typography. Since 2002 the Art Gallery as the branch of National Polotsk Historical Cultural Museum-Reserve, has been placed in one of the buildings of the former Jesuit collegium, opened in 1581 by the order of the king of Rzecpospolita Stephan Batoriy. After 1784 the construction of the new corps of the collegium was headed by Gabriel Gruber- a famous European architect, mathematician, physicist, astronomer, theologist. According to his project a special three-storeyed corp for the museum was build. Alongside with the historical and scientific collections, a picture gallery was situated in this museum. 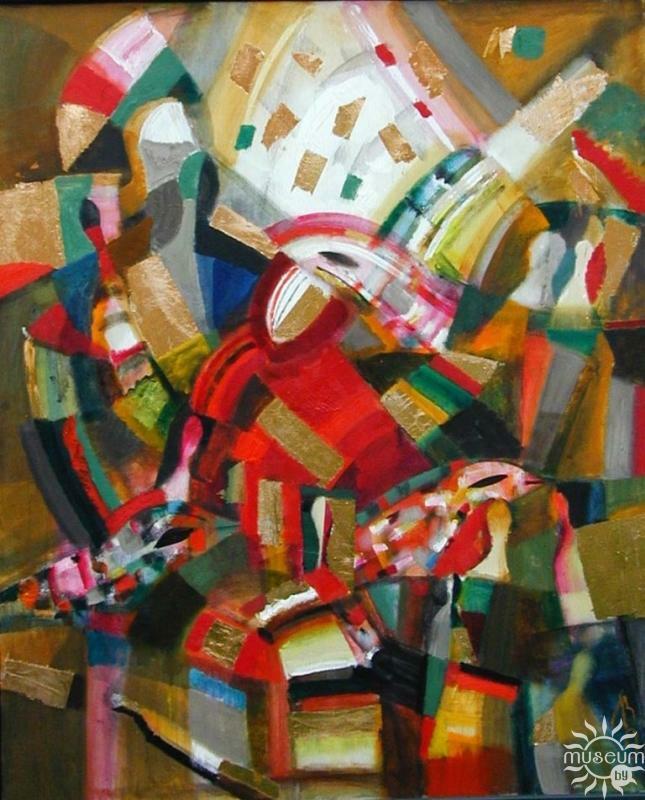 Among the collections of the gallery there were canvases by Salvator Rosa from Verone, Shimon Chehovich from Warsaw, Ignatiy Dorati, Avgustin Nedvetskiy’s and Malahovski’s works, the copies of Raphael’s, Titian’s and Rubens’s canvases. 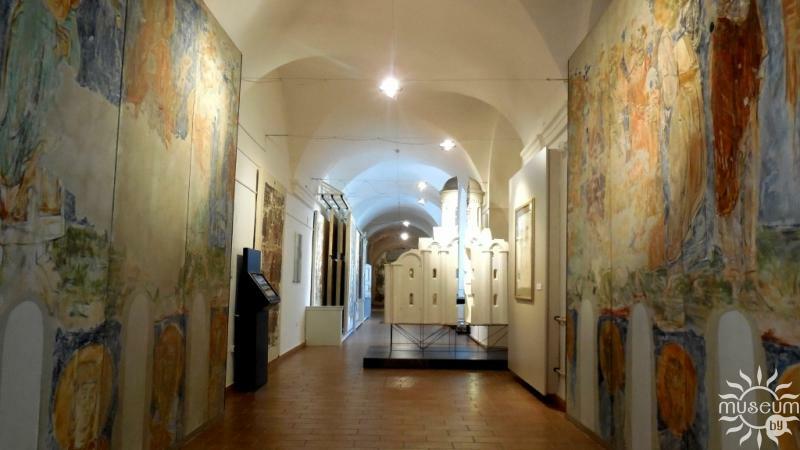 The frescoes by G.Gruber himself decorated the walls of the gallery. 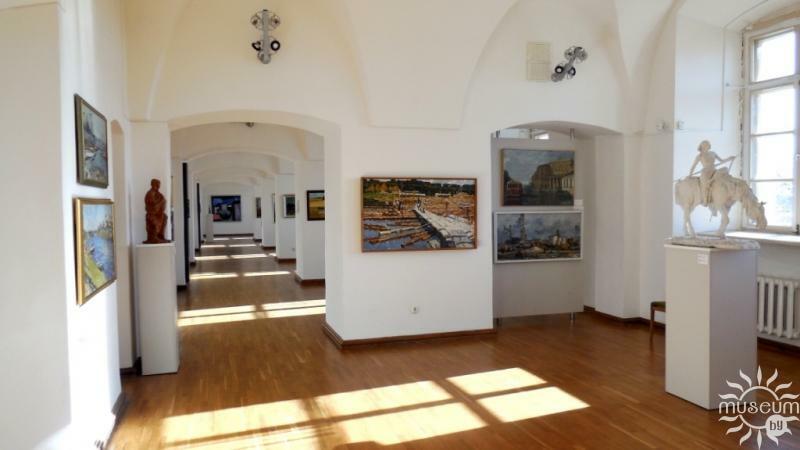 Today the Art Gallery comprises: a permanent exhibition, several halls for temporary exhibitions and an art salon. The address and working hours.